In 1999, a documentary meant to expose the greater public to the greatness of Rickson Gracie was released. The finished film, called Choke, followed Rickson and his opponents as they prepared for Vale Tudo Japan 1995, an early no holds barred event in Tokyo, Japan. While we were able to learn a lot about the mysterious Rickson Gracie supposedly the best Jiu Jitsu player who ever lived, we were also exposed to the undersized and overmatched young Yuki Nakai. Apparently, Nakai never got the memo about his underdog status, as he dispatched the savate veteran Gerard Gordeau and American kickboxer and Olympic athlete Craig Pittman by submission before being overwhelmed by the much larger Rickson. For the first two years I kept it a secret that I was blind in my right eye because at that time many people were against Vale Tudo. I didn’t want people to think that Vale Tudo was a dangerous sport. I got my injury from illegal techniques; I didn’t want Vale Tudo to have a bad reputation. I had to give up my fighting career because I couldn’t see the punches coming at me. After that, for one year I didn’t compete. At that time a lot of Japanese fighters were not top class and they were losing a lot of fights, and then I thought what’s needed to win? At that time I was doing a lot of judo, but then I started to think OK, let me try jiu-jitsu, and then I started with a white belt. 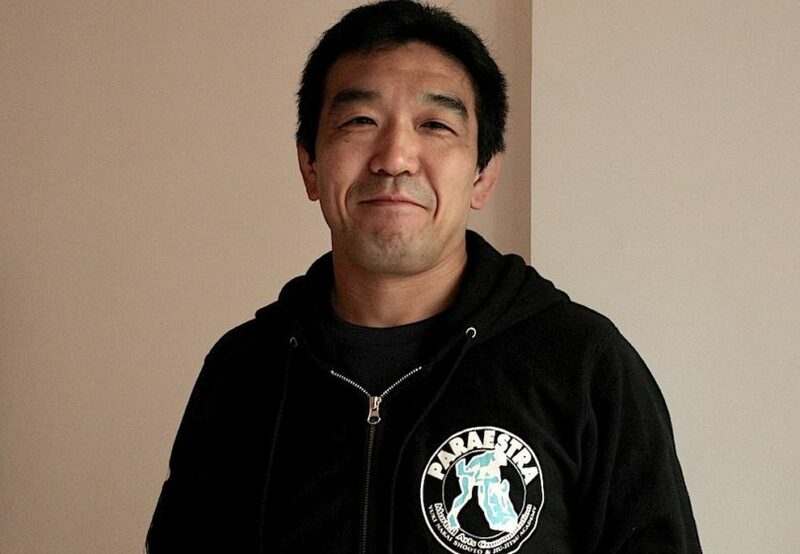 Nakai went on to compete at the highest levels of Brazilian Jiu Jitsu, before opening his own chain of high caliber training facilities throughout Japan called Paraestra. Above is a video of Nakai fighting in the 2004 Mundials. After winning the brown belt division, Nakai was apparently told he had to fight in the black belt division by the founder of the IBJJF, Carlos Gracie Jr. Stating that he did not have an instructor to give him a black belt, he was given one by the Federation to allow him to fight at the highest level of Jiu Jitsu. It’s fitting that for Nakai, his black-belt was awarded due to the unquenchable drive he had to be the best, not allowing anything to hold him back. This article was originally featured on The Jiu-Jitsu Laboratory and was posted with permission of the owner.